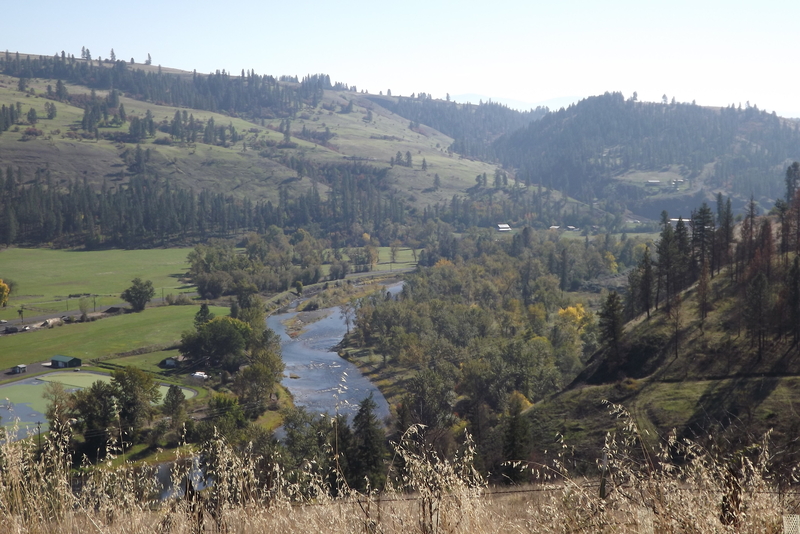 Best management practices in farms, ranches and timbered lands have helped improve water quality in the South Fork Clearwater River. Our mission at the Idaho Soil and Water Conservation District is to focus available technical, financial and educational resources, coordinating them so they meet the needs of Idaho County land users for conservation of soil, water and related resources. We are here to assist local landowners identify and implement the best management practices for their farming, ranching and timber enterprises. We work for our Ag and timber pardners. ISWCD is a subdivision of State Government charged with the stewardship of the conservation of soil, water, and related natural resources on Idaho County’s private land.